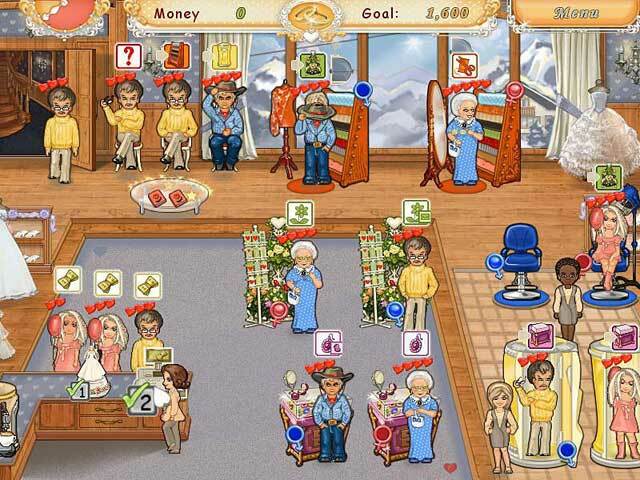 Wedding Salon game download. 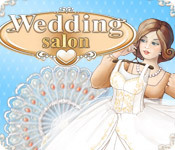 Free download Wedding Salon for Mac. Try your hand at the wedding business! Holly runs a chain of wedding salons, and your job is to help her develop it, while providing top-notch customer service. Once you find the right approach to each customer, your efforts will be rewarded with generous tips. 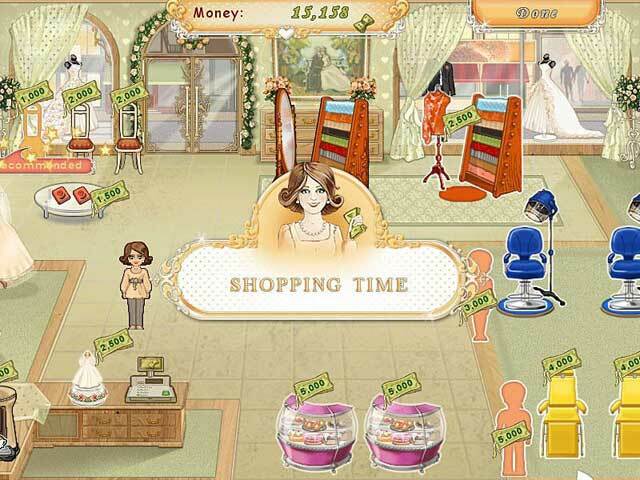 Use the money you earn to hire staff and upgrade equipment in Wedding Salon, a fun Time Management game! Take over a Wedding Salon! 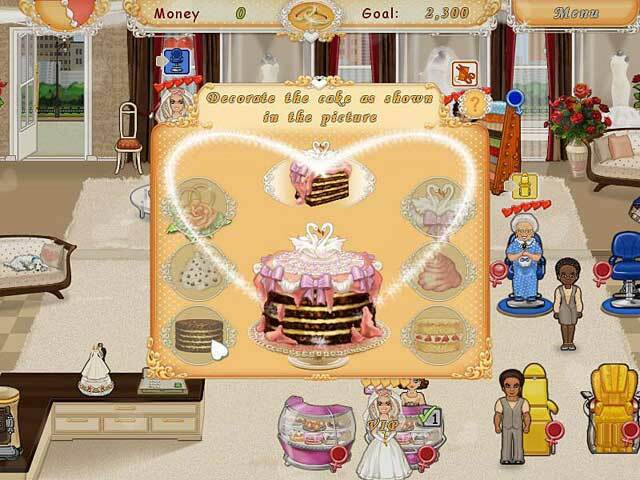 Play Wedding Salon Game Online - Free!